The SEO and digital marketing agency SeoSamba announced the release of its “Franchising and E-commerce” guide on November 3, 2017, aimed at helping retailers, franchises and networked companies large and small select the optimal online business model tailored to their specific needs. 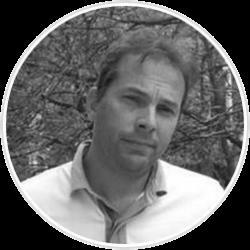 Successful franchisors and consumer franchising brands know too well that franchising and e-commerce models do not come without intimidating obstacles. 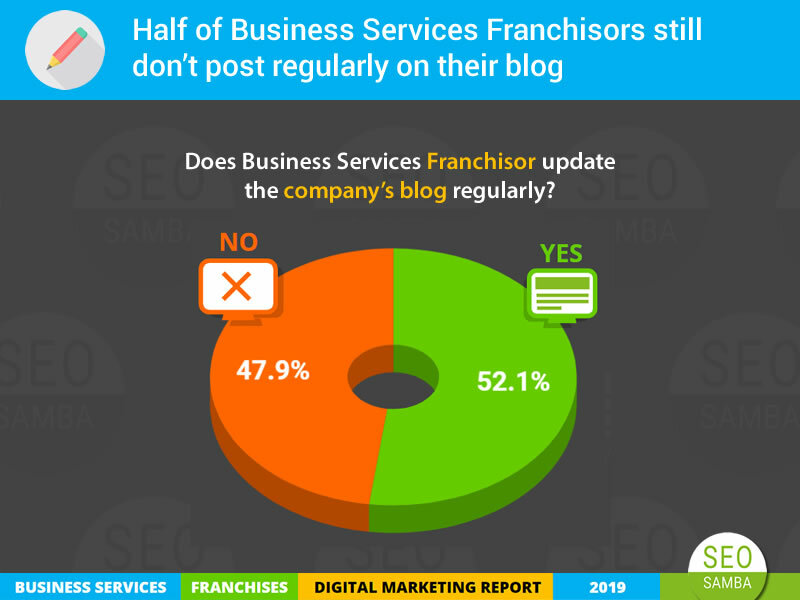 SeoSamba’s “Franchising and E-commerce” guide addresses these challenges while providing business leaders with critical information before they embark on a digital marketing model. 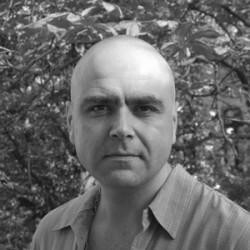 SeoSamba CEO Michel Leconte will delve into the finer points of the e-commerce and consumer franchising guide at SMXL Milan 2017, the search and social media conference. 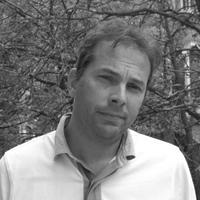 He will guest speak at the “Search for E-commerce, Franchising Brands” session on Nov. 14, 2017, where he will highlight the prosperous models SeoSamba has built for businesses in Europe and the United States, and which have won SeoSamba recognition as a thought leader in the retail, franchising and e-commerce industries. 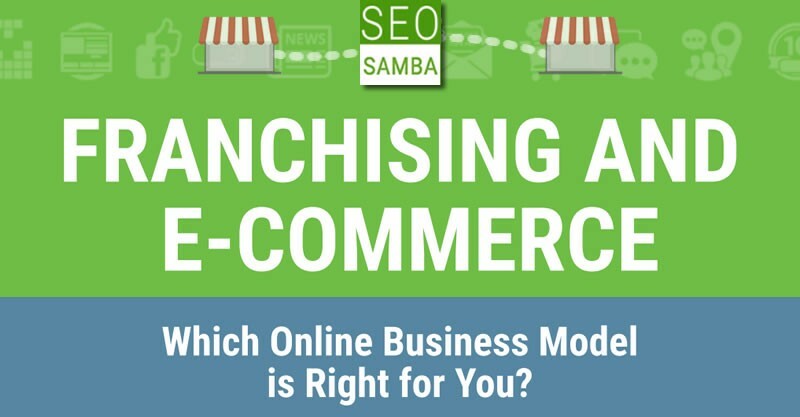 SeoSamba’s franchise and e-commerce guide examines successful digital marketing models like the “pure-play franchisor” model, in which the franchisor reserves e-commerce channels on its global online platform. Another example, the “shared e-commerce” model, looks at how franchisors retain control of e-commerce channels but allow franchisees to participate in the overall online sales strategy. The state-of-the-art franchising and digital marketing programs addressed in the guide have been proven to differentiate multi-tenant companies from competing franchise brands. 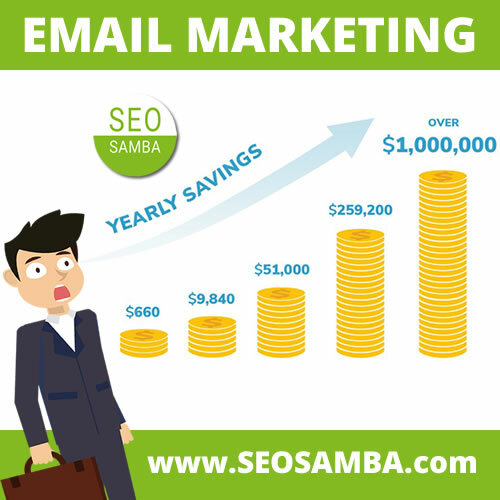 SeoSamba case studies show that, despite the obstacles, franchises can indeed create digital marketing programs that enhance a brand’s identity while helping franchisees excel in competitive regional markets. SMXL will be bigger and richer than ever with parallel sessions, master classes, site clinics, intensive workshops and the keynote participation as world-leading players figures in the field. SMXL will take place over three days at Mico di Milano, and is dedicated exclusively to professional training and upgrading with the world's leading SEO, SEM, online marketing, social media, mobile, analytics, optimization and conversion technologies. The conference features over 50 track sessions to deepen and acquire the most effective and internationally used techniques and tools. 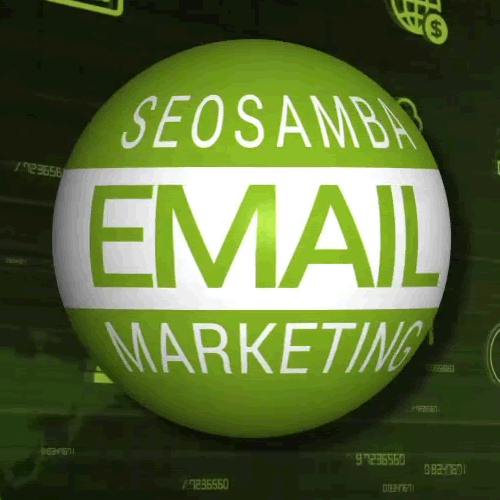 SeoSamba’s hub-and-spoke technology amplifies marketing effectiveness as companies scale their brand’s footprint. Franchisors can enjoy mechanical incremental benefits in your franchise recruitment efforts from participating franchisees while they generate more leads in local markets.